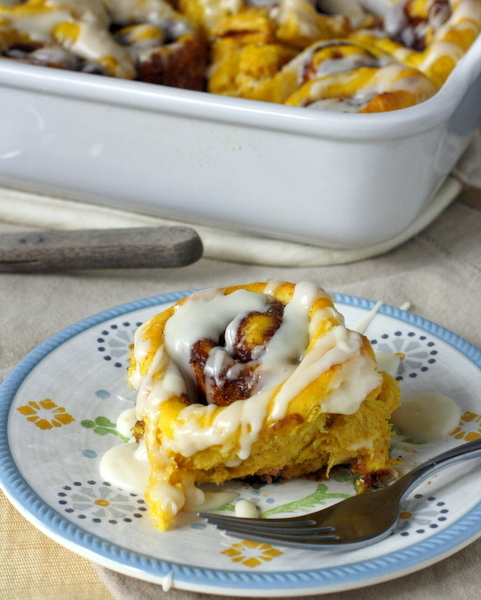 These soft pumpkin cinnamon rolls are filled with a fall flavored cinnamon spice mixture and topped with a vanilla glaze! 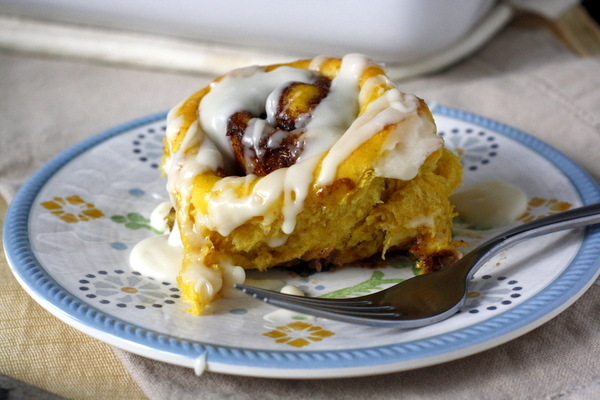 These pumpkin cinnamon rolls ridiculously good. They are soft and fluffy and gooey and delicious, just like traditional cinnamon rolls! 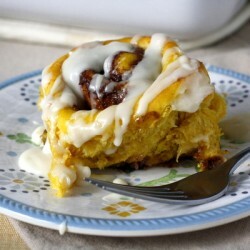 Long story short, if you like pumpkin and you like cinnamon rolls you are sure to LOVE these. 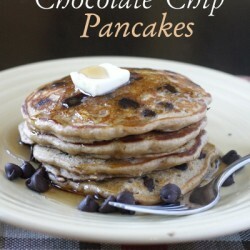 They are the perfect fall breakfast treat! Make the dough: In a large mixing bowl, combine milk and yeast. Let sit for 5 minutes, or until yeast is puffy. Add in the butter,pumpkin puree, brown sugar, nutmeg, salt, and egg. Using your electric mixer with paddle attachment, beat on medium speed until combined. Turn the mixer to low speed and add 1 cup of flour. Mix for 5 minutes, scraping down the sides of the bowl frequently. Add 1 and 1/4 cups more flour and beat for 1 more minute. The dough will be very soft. Transfer dough to a lightly greased bowl and let rise until doubled in size, about 1 hour. Punch down risen dough and turn it out onto a lightly floured surface. Knead the dough a few times to form a smooth dough. 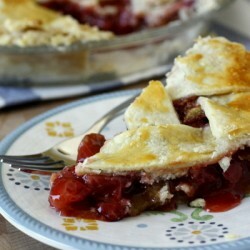 You may need to add up to 1/4 cup more flour to make it easy to handle. Roll the dough out into a 16x10 inch rectangle. 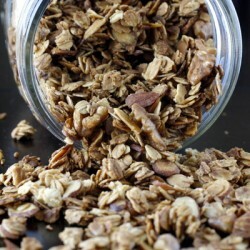 Make the filling: Combine the brown sugar, cinnamon, nutmeg, cloves, and allspice into a small bowl. 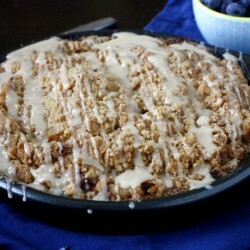 Spread the top with melted butter and then sprinkle evenly with brown sugar mixture. Roll the dough up into a large log and cut into 1-inch rolls. Arrange rolls into 9x9, 9x13 or 11x7 inch pan (depending on how many you have and how close you want them) that has been lightly sprayed with nonstick spray. Cover and let rise 1 hour, or until doubled in size. Preheat oven to 350F degrees. Bake the rolls for 22-28 minutes, covering with aluminum foil at the 15 minute mark to prevent over-browning. Make the icing: melt the butter in a small bowl. Add the vanilla, milk and cinnamon. Stir in enough powdered sugar to make icing the consistency of honey. Spoon icing over warm rolls. Serve immediately. Guessing these are LONG gone – but I’m asking anyway. Can I come over and have one? Like, NOW?